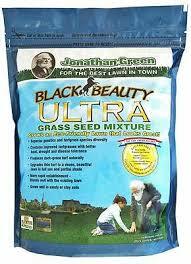 Our lines of Jonathan Green Grass Seeds will grow superior lawns. 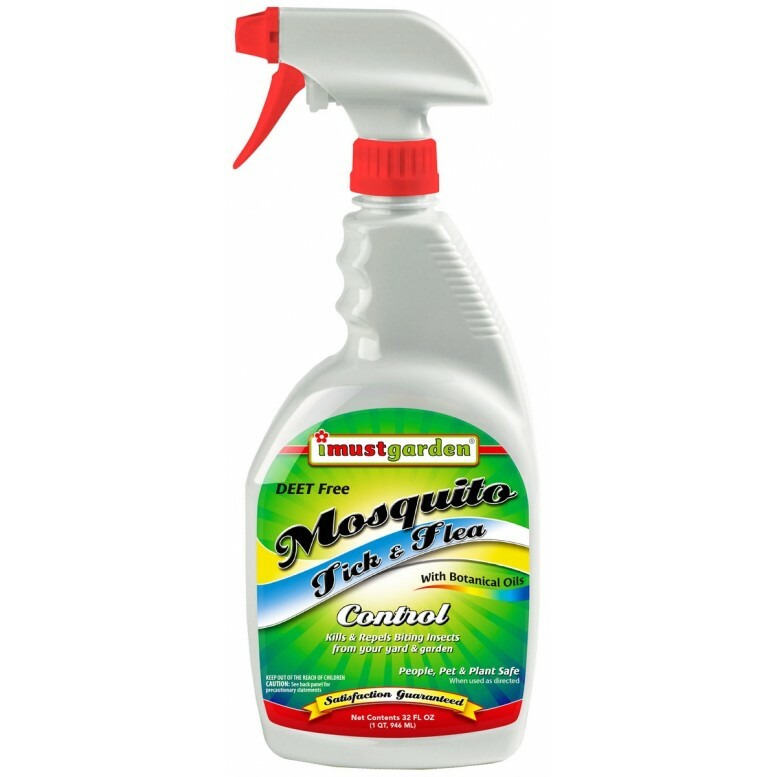 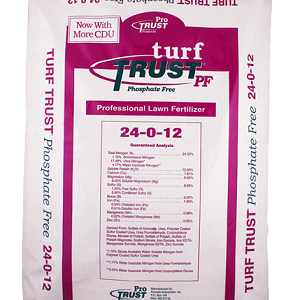 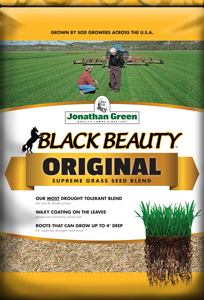 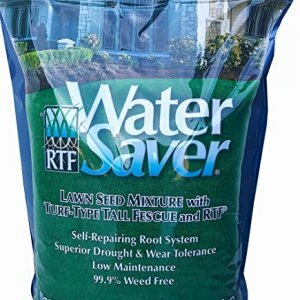 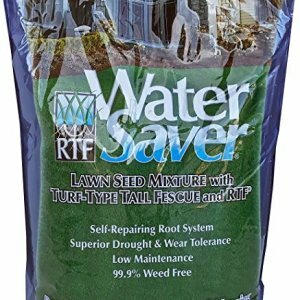 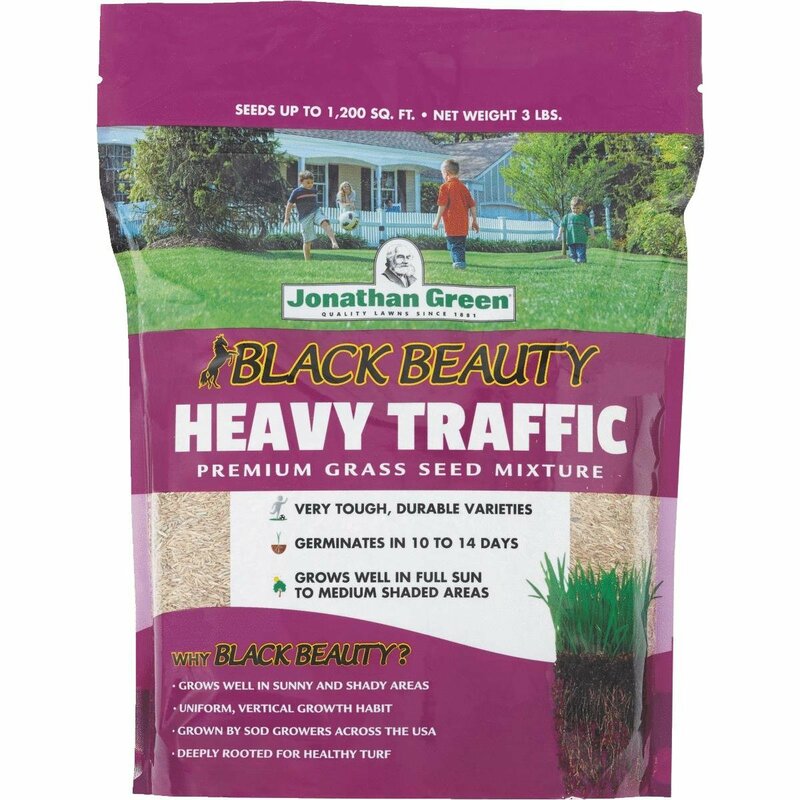 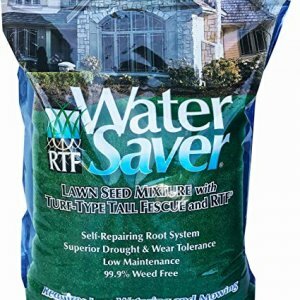 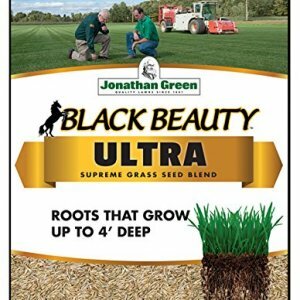 Black Beauty Grass Seed is a drought resistant, insect resistant grass that grows deep roots. 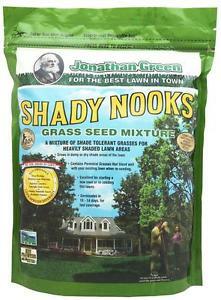 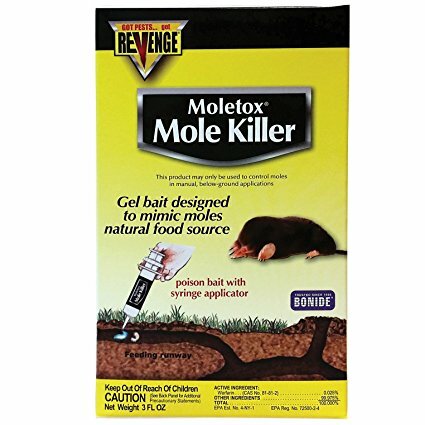 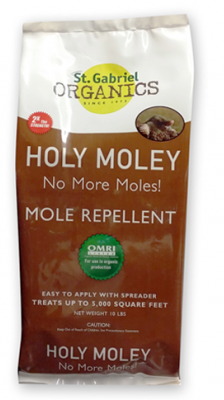 Shady Nooks Grass Seed is the leader in shady area grass.